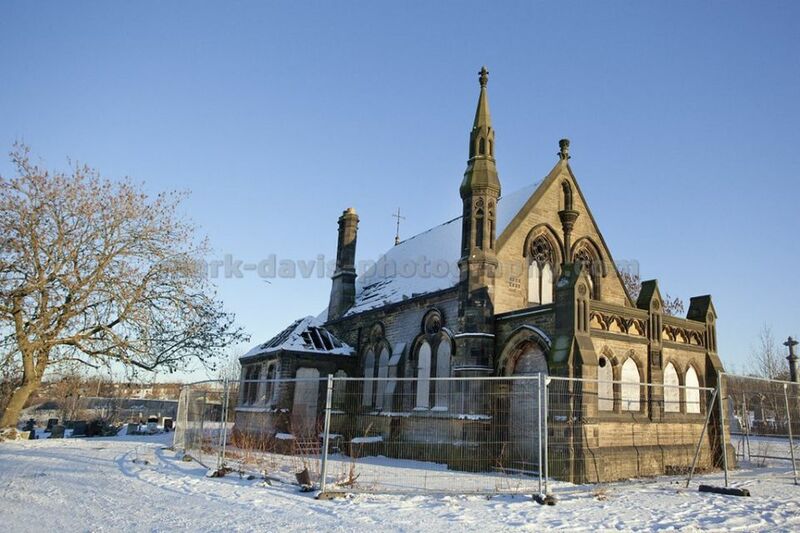 This little Victorian chapel would have been used just prior to the burial service. 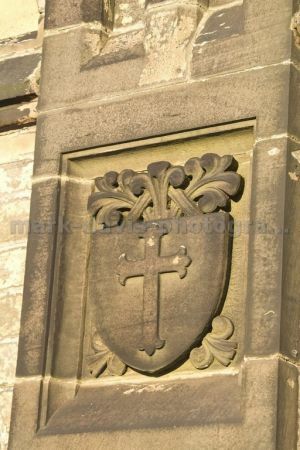 At one point there would have been two chapels just as at Undercliffe Cemetery servicing both the Anglican and non-conformist burials. 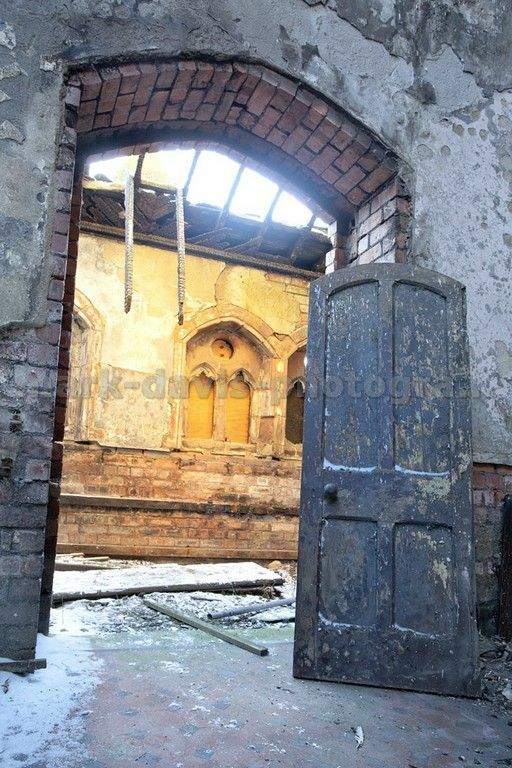 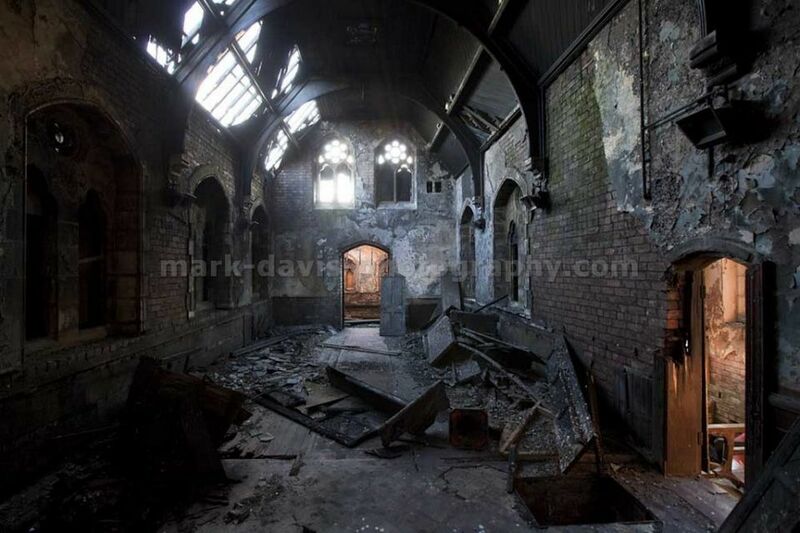 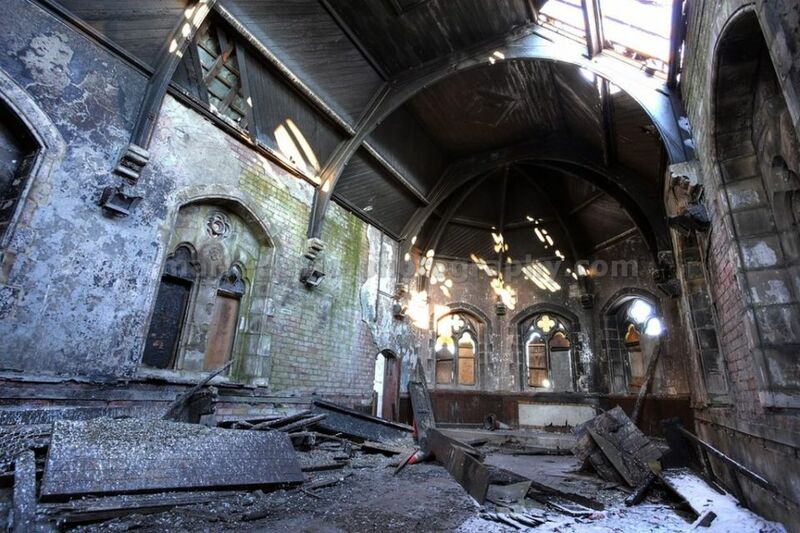 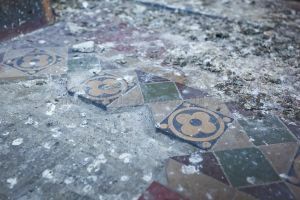 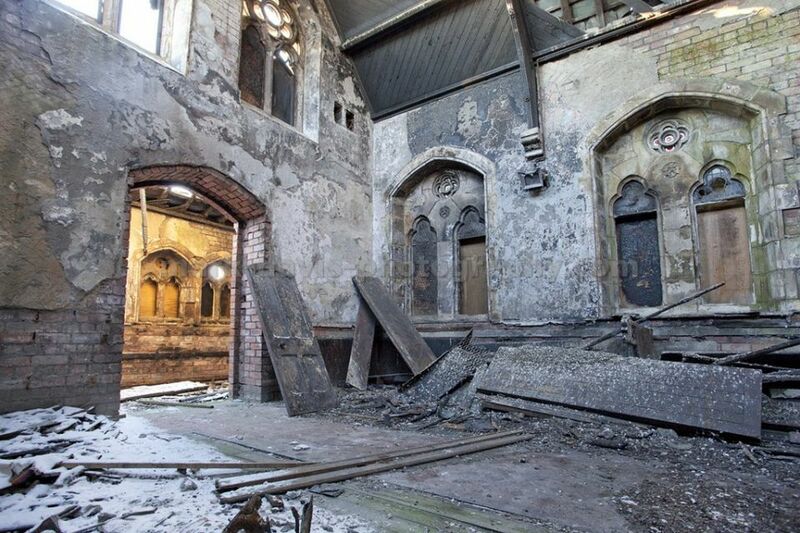 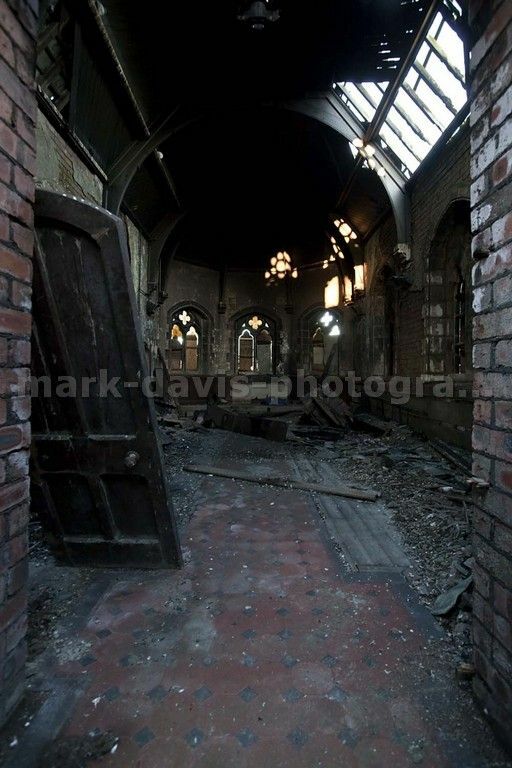 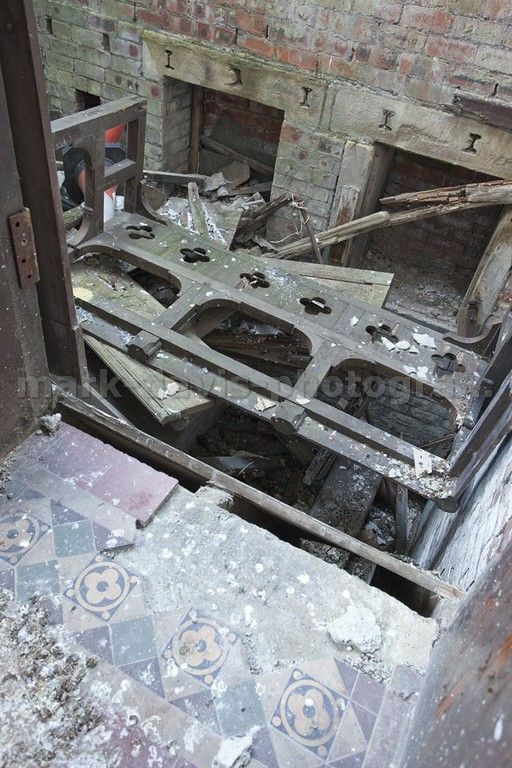 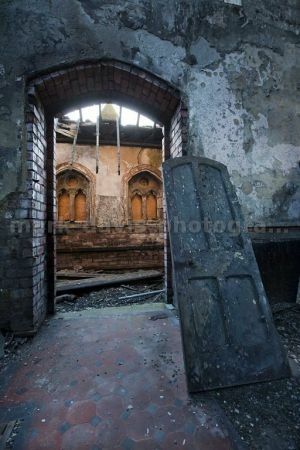 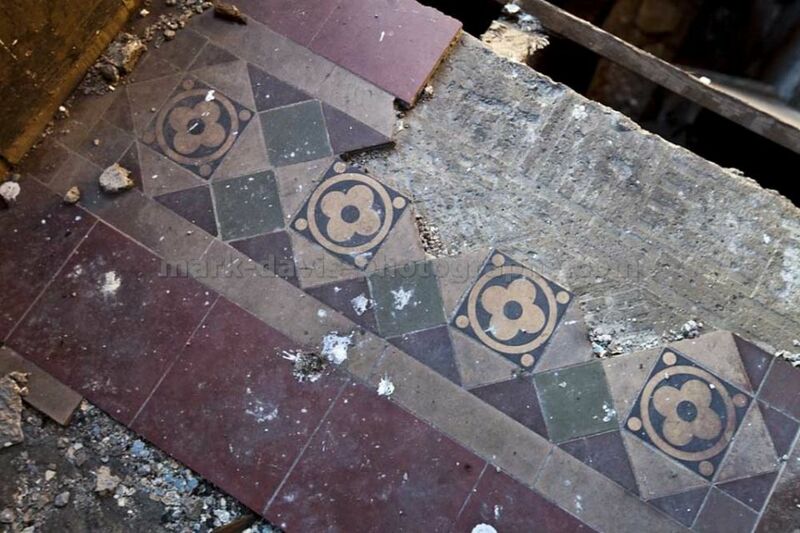 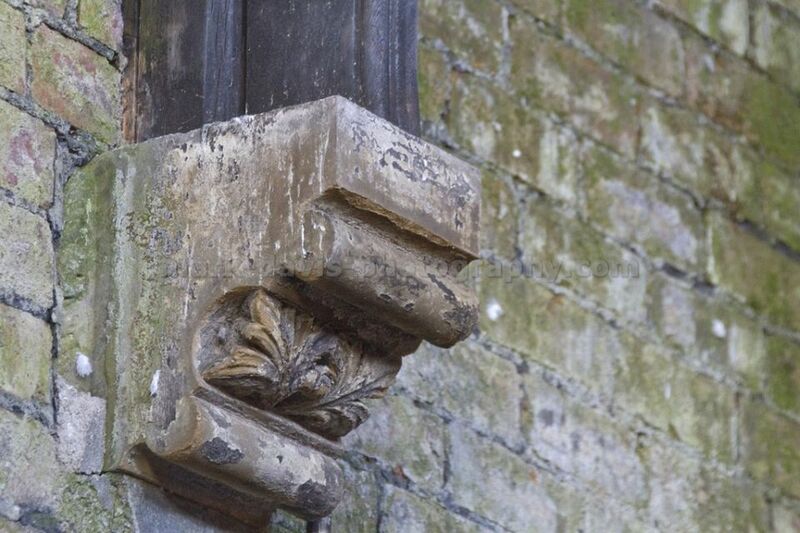 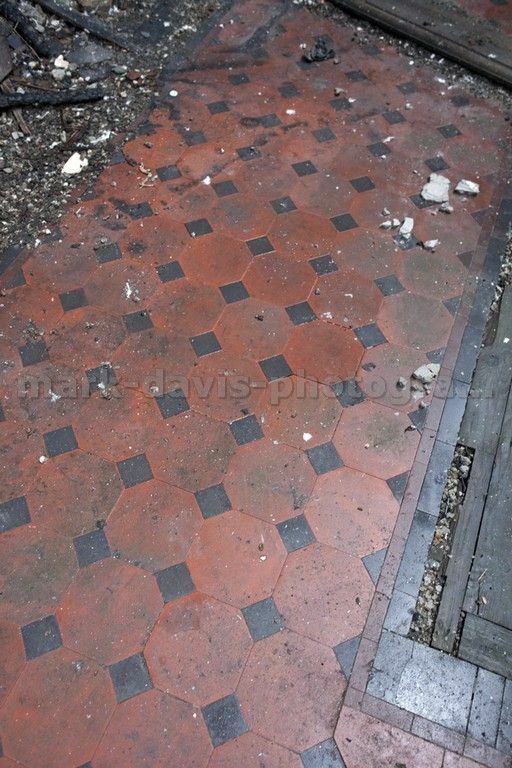 The chapel is quite literally falling down, however it does retain some nice features including the tiles, carved stonework and the original pews, although they are in short supply and rotting away. 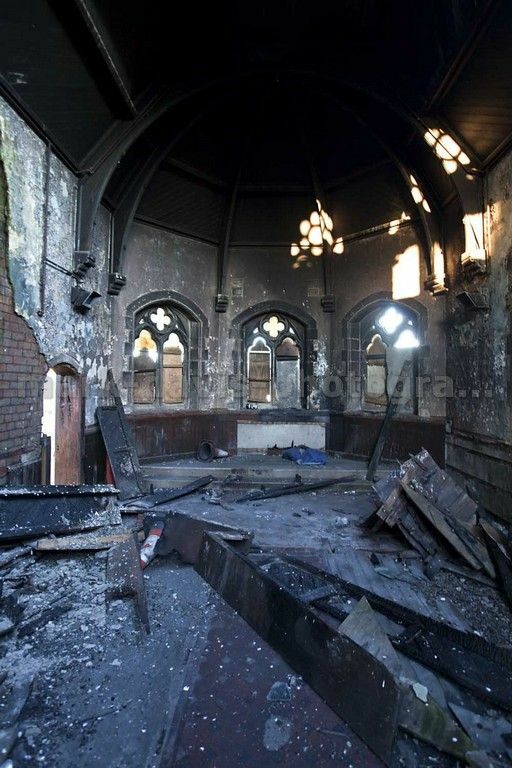 Like many of buildings featured in this book, there have been attempts to burn it down. 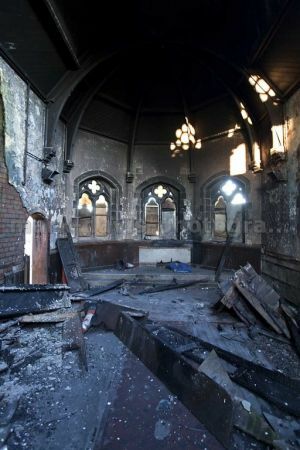 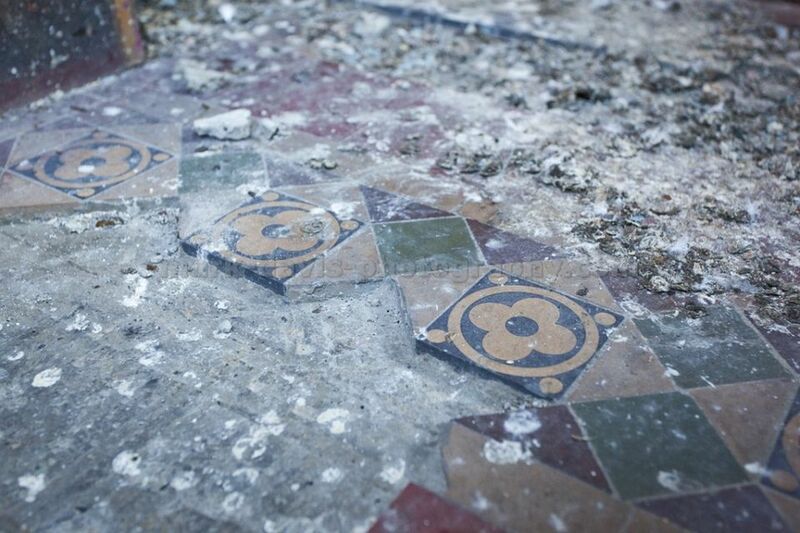 Given its current state it is unlikely to be restored in the future. 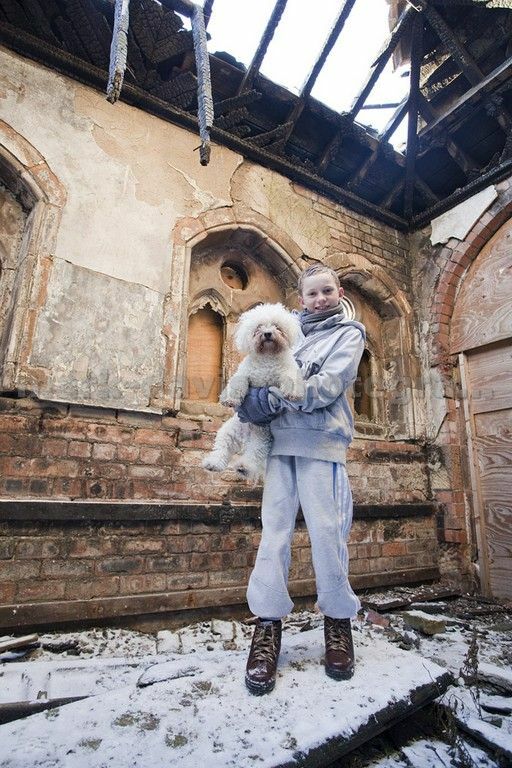 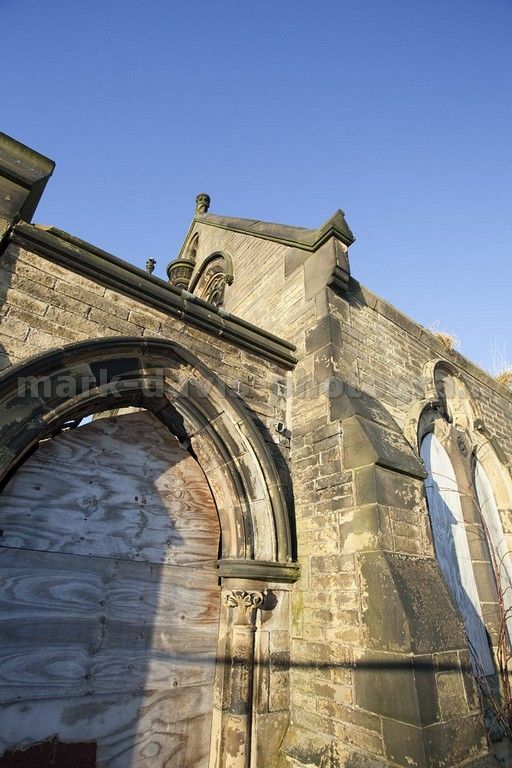 THREE organisations are interested in taking over a crime hotspot derelict chapel which was threatened with being knocked down. 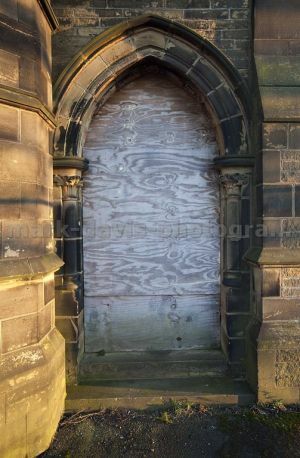 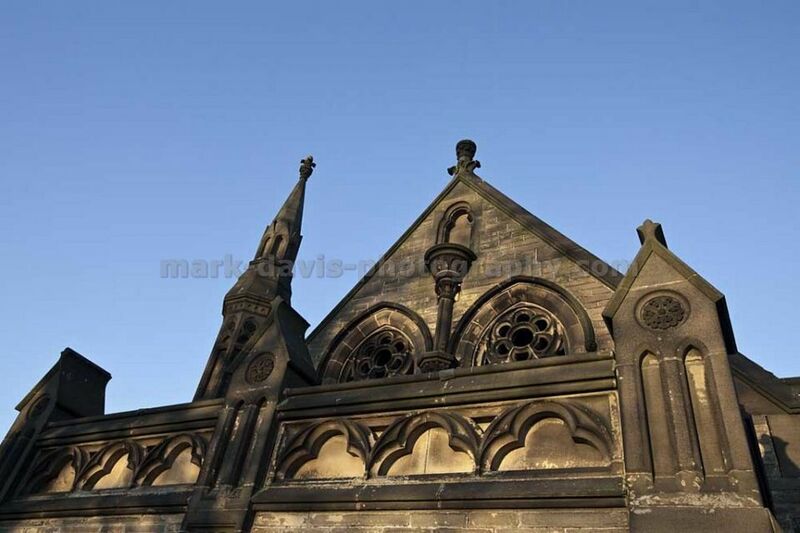 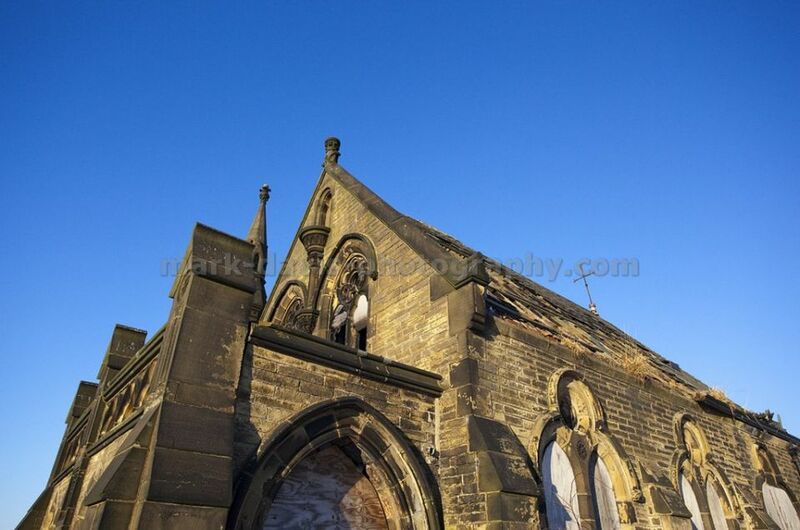 Bradford Council submitted plans last year for the partial demolition of the neglected Grade II listed chapel building at Bowling Cemetery. It wanted to create a memorial garden in its place and cut crime at a problem hotspot where a “staggering” number of offences had taken place. 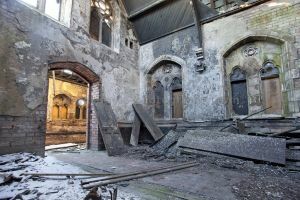 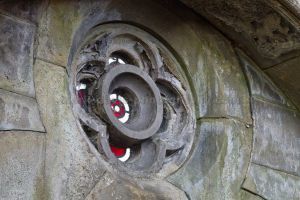 But following objections from English Heritage – and the Council’s own conservation department – the demolition plans were withdrawn amid increasing community interest in the site. Now three groups have contacted the Council about making use of the site, though the local authority has not named them. In October the Telegraph & Argus reported how Joseph Maxwell of Despencers Charitable Trust, which helps people suffering from homelessness, poverty and social injustice, was interested in taking on the chapel building. 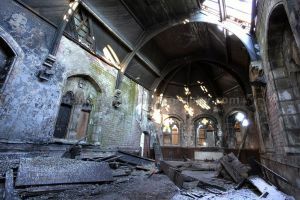 Mr Maxwell said that he hoped to make the building, in Rooley Lane, the headquarters of the charity, of which he is a trustee. 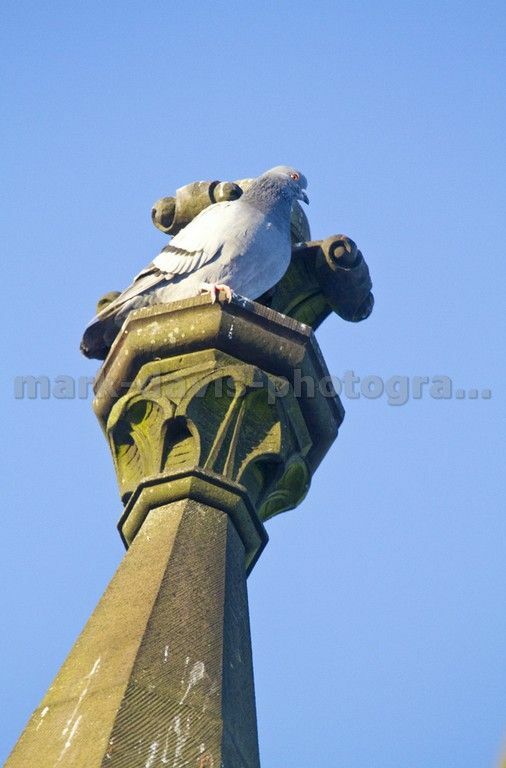 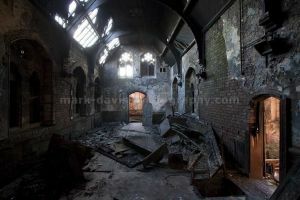 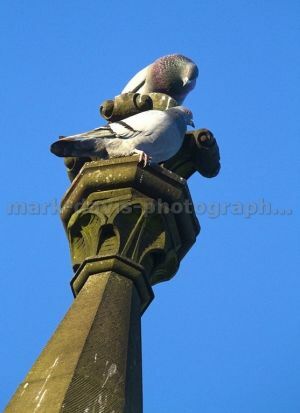 At the time he said: “We are desperately looking for a building and would like to use the chapel as our office. 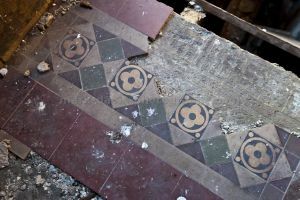 But he was told by the Council that he would not be able to fence off the building and create a separate entrance, which he said has put paid to the idea of using the building as a headquarters for the charity. However he is still keen to make use of the building for some of the Trust’s work and is currently waiting to hear back from the local authority. The Roman Catholic chapel has been empty since 1987 and had become a magnet for “serious and persistent” crime, according to the original planning application report. 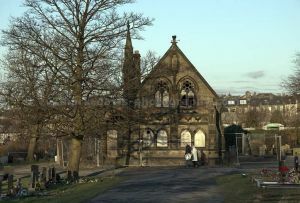 The document said a number of gravestones at the cemetery had been vandalised and there had been muggings and assaults, with 15 offences committed between February 1 and July 31 last year.